The sili-legs add to this already legendary pattern! Tied on premium chemically sharpened Gamakatsu forged hooks designed with bonefish in mind. These hooks are far superior than general purpose stainless steel hooks. 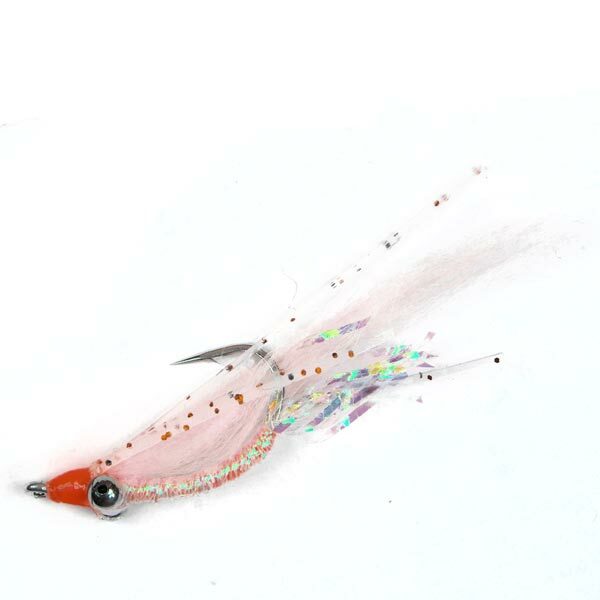 SALT premium flies – better flies for your outing.